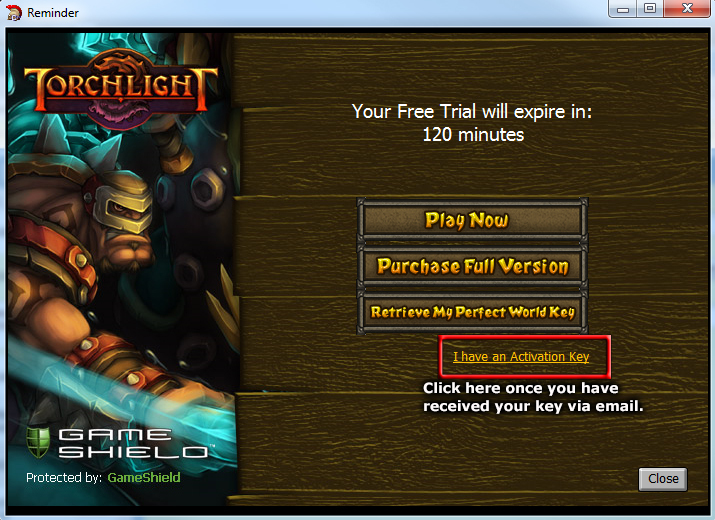 Once you’ve downloaded Torchlight, check the email address that you registered with Arc to get your Activation key. 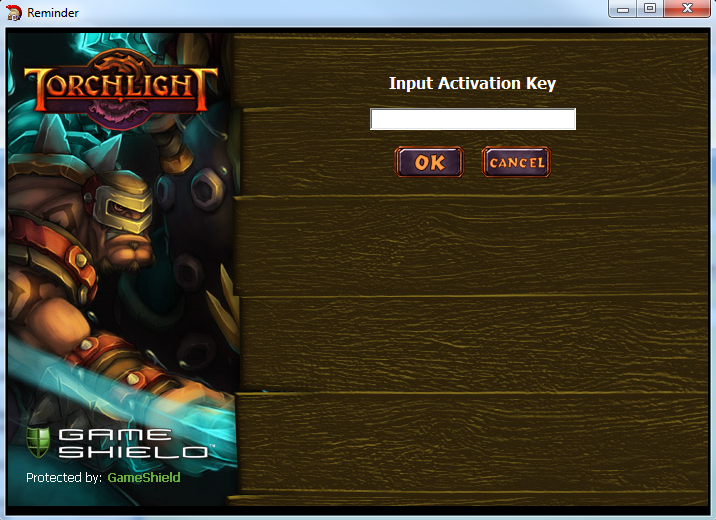 Congratulations, you now own Torchlight. Happy gaming!